The new deadline, which is 31 October, averts the prospect of the UK having to leave the EU without a deal on Friday, as MPs are still deadlocked over a deal. So far, MPs have rejected the withdrawal agreement May reached with other European leaders last year and they have voted against leaving the EU without a deal. 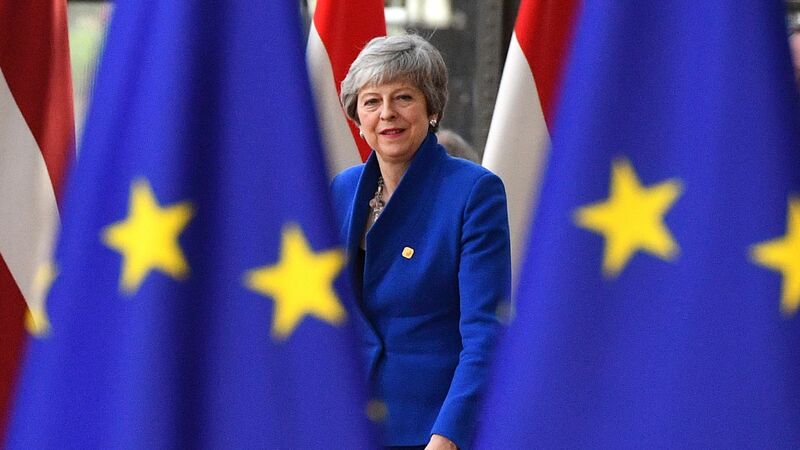 Before the summit, the British prime minister had told leaders she wanted to move the UK’s exit date from this Friday to 30 June, with the option of leaving earlier if Parliament ratified her agreement. She said that, although the delay extends until 31 October, the UK could leave before then if MPs pass her withdrawal deal. The PM said the UK would “continue to hold full membership rights and obligations of the EU” during the delay.